Established in 1997, we've achieved significant milestones over the last two decades by providing extraordinary service to our valued clients. 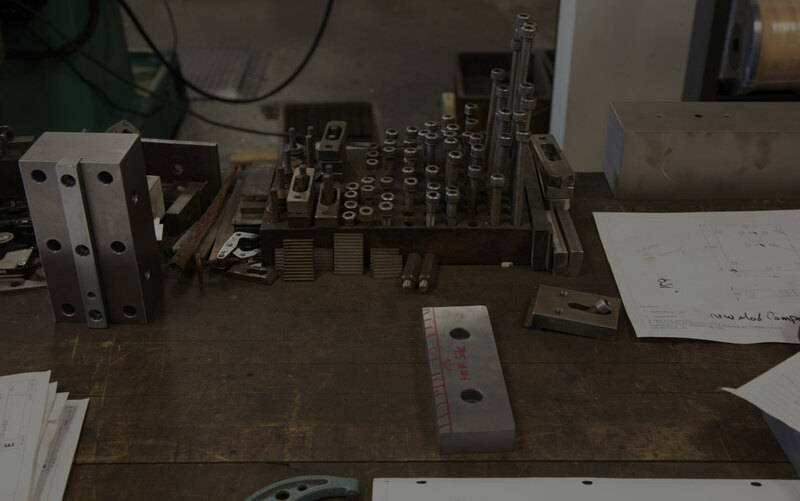 Cole Stamping and Tool & Mfg. Cole Tool Inc. was purchased by Cole Stamping and renamed Cole Manufacturing Corporation. Cole Manufacturing doubled it’s size to 40,000 sq. ft with an addition! We celebrated our 10 year anniversary in 2007. We made significant tech and equipment upgrades to better serve our growing list of clients. Cole Manufacturing is expanding again. We purchased the building next door and are transitioning our Welding Department to the new space. Cole Manufacturing now has 40+ employees!